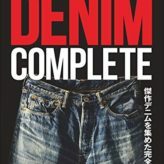 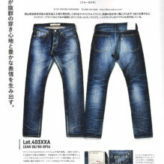 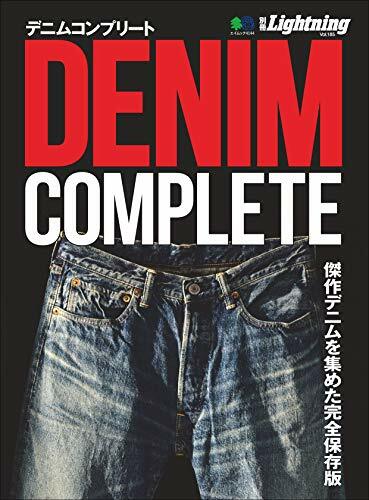 Blue Sakura Jeans is published on "DENIM COMPLETE(Lightning Magazie company)". 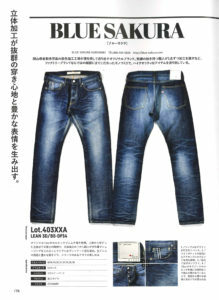 Men’s JOKER; written about our spirit of Japanese quality. 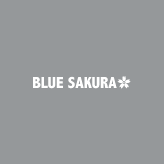 Copyright / Blue Sakura, WHOVAL, Inc.